Landscaped gardens are not only easier to maintain but also great for boosting the value of your property. However, hiring a landscape gardener can be pretty expensive. If you are looking for a cheaper alternative, why not try your hand at DIY garden landscaping? Below we’ve shared a list of all the equipment you will need to get your lawn in tiptop condition. Landscape your garden using the DIY tools below. If you want to keep your lawn healthy all-year-round, it’s a good idea to use a fertiliser spreader. This will allow for an even application of your fertiliser, ensuring you don’t miss any parts of your lawn. Another benefit of using a fertiliser spreader is that it can save a significant amount of time and effort, whilst also preventing you from getting any on your skin. Fertiliser spreaders can also be used to spread seeds, so if you are looking to replenish your lawn with new growth, it’s a fantastic piece of equipment to use. 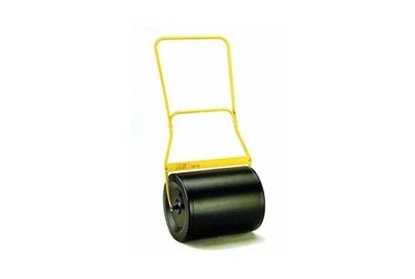 Speaking of planting new seeds, if you are looking to establish new lawns, you will need to use a lawn roller. Simply use it to flatten and smoothen out any uneven bare soil where you will be planting new seeds. Once your seeds have been sewn, gently roll over the soiled area with the lawn roller. This will ensure the seeds are embedded into the ground, giving them the best chance of growth. If you are looking to landscape an already turfed area, then you will be wise to use a turf cutter. This is a highly effective piece of machinery that will cut strips of turf quickly and effortlessly. Prevent the growth of weeds on your lawn, remove thatch and break up the top surface layer of hard soils with a lawn scarifier. Using a lawn scarifier will improve the condition of your lawn, as it will allow water, air and nutrients to reach the roots of the grass more easily. This will effectively boost the quality of your lawn, allowing it to thrive without having to compete with weeds. Providing you continue with regular treatments throughout the growing season of your lawn, you will be able to keep it in tiptop condition without the need for any chemicals. Of course, you can’t carry out expert DIY garden landscaping without a good old lawn mower. Use it to keep your grass from overgrowing and keep it looking neat and tidy all-year-round. There are some parts of your lawn that you won’t be able to tackle with a lawnmower, such as the edges and any sloping areas. For these areas, you’ll need a strimmer. Strimmers are powerful pieces of equipment that are great for cutting long grass and tall weeds. One of our best strimmers is the Honda Brushcutter, which boasts a full 360-degree rotation. It is extremely reliable, efficient and quiet, making it a great choice for carrying out DIY garden tasks. 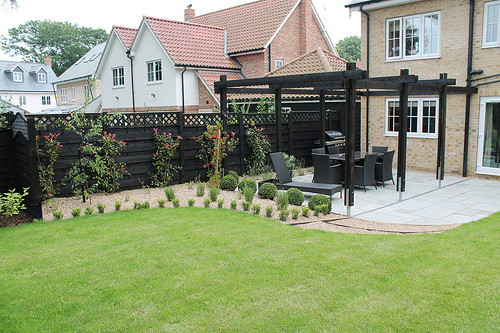 Whilst carrying out DIY garden landscaping is bound to save you money, you do need to factor in the cost of equipment. The good news is that rather than spending a fortune on buying all of the items mentioned in this article, you can simply hire them instead!  Here at Plantool Hire Centres we offer garden landscaping tools for hire at a reasonable daily rate. 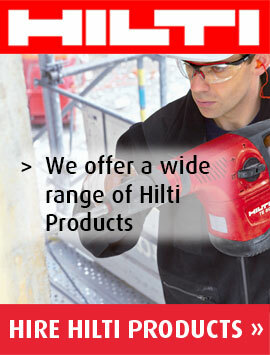 Simply have a browse of our website and book the equipment you need.